Four major banks in Paraguay (Banco Continental, Banco Regional, Sudameris Bank and Visión Banco) had already implemented ESG risk management systems to address the environmental, social and governance risks in their portfolios. 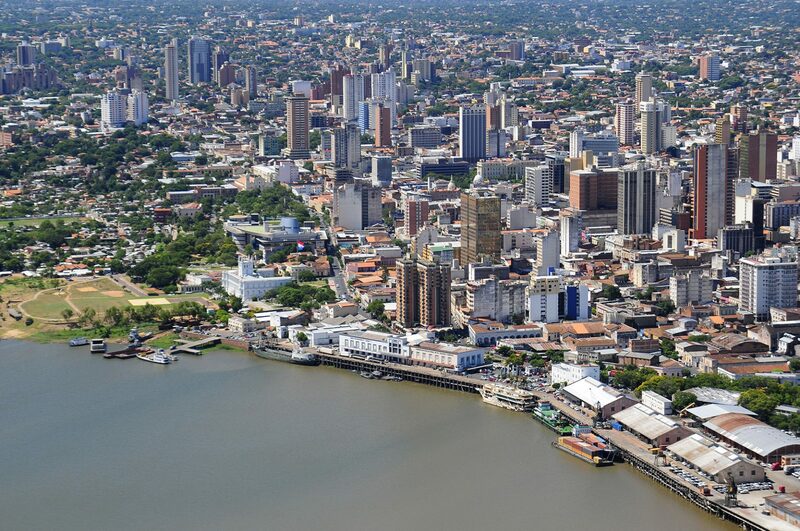 Though their approaches were similar (Steward Redqueen had advised each of them), the banks wanted to harmonize their requirements of the market and join forces to better engage with clients in the Paraguayan private sector on ESG issues. The four banks and FMO requested Steward Redqueen to assist in establishing the Roundtable for Sustainable Finance; a platform for collaboration and knowledge-sharing on ESG management between member banks. Its basis is a set of operating principles for sustainable finance to which all member banks adhere. To ensure the Roundtable functions effectively, Steward Redqueen helped set up its governance body and define its goals, activities and rules of adherence. The Roundtable has delivered three clear benefits to its members. First, it has created a level-playing field among the four banks and across the sector on ESG requirements for clients. Second, it provided the banks with a platform to reach out to clients, discuss ESG issues and identify financing opportunities. And last but not least, it helped the four banks position themselves as modern institutions with a keen eye for their corporate responsibility.